This is the Giant Coke bottle. Looking up, from the bottom. 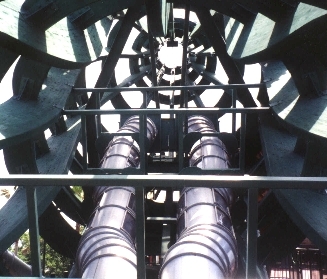 There are 4 slides, for kids of all ages.